Many years ago I met a guy at a party who had just started a new job working for a major infrastructure multinational. Over the years, I’ve forgotten exactly what his job was, but I do remember it was a railway engineering role, mainly because of the rather impressive mock up he made using a series of carefully placed Twiglets and a paper plate to demonstrate just how dangerous travelling by rail was. He managed to vividly convey the poor state of the rails (Twiglets), and what could potentially happen when they came into contact with the rail wheel (paper plate); and let’s just say the result was messy. Although things have undoubtedly moved on in the intervening years, the issue of maintaining railway track to a safe standard remains a huge task, with track damage often only being indentified once a train has encountered it and the driver reported the issue. 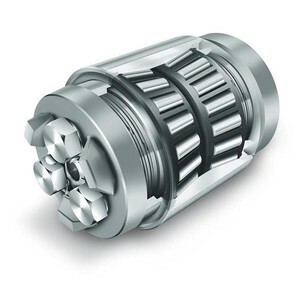 Of course, there are more preventative measures in use that involve regular inspection of track and wheel surfaces using equipment such as ultrasonic scanners to detect surface and subsurface cracks, as well as any other abnormalities. However, in many instances, as well as being expensive and time consuming, this type of maintenace regime has to fit around the train timetable and can lead to damage going under the radar until the next scheduled visit. Addressing these problems, railway experts at the University of Huddersfield Institute of Railway Research (IRR) are working with Siemens to develop an inexpensive and easily-fitted sensor that could turn virtually every rail vehicle into a track monitor, detecting and transmitting vital information about the condition of rails and rail bed throughout the network. The result would not only be improvements in safety and reliability, but also major efficiency gains and cost savings for network operators, plus improved ride quality for passengers. The track monitoring system, named Tracksure, has been developed by Siemens in collaboration with the Institute of Railway Research, as part of the Remote Condition Monitoring Competition supported by the Rail Safety and Standards Board (RSSB) and Network Rail. 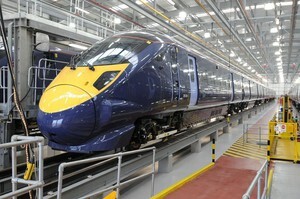 Every train in the UK – and a huge proportion overseas – is fitted with a GSM-R cab radio system. Siemens itself produces one of the most widely-used devices. It is now possible to retrofit an inexpensive Tracksure sensor card to the Siemens cab radios and by picking up vibrations they transmit information – received by a control centre – that can detect under-track voids. These voids are gaps that have developed between sleepers and ballast. In serious cases, they can lead to an increased risk of rail breaks, along with poor vehicle ride performance. Tracksure would therefore provide early warning of problems – especially at switches and crossings and at the transition to other high value assets such as bridges. The IRR’s role in the project was to develop an all-new algorithm that could be programmed into the Tracksure sensors, so that they detect under-track voids. Techniques such as machine learning, additional functionality could be included to improve the detection accuracy by making use of multiple train runs over the same section of track. 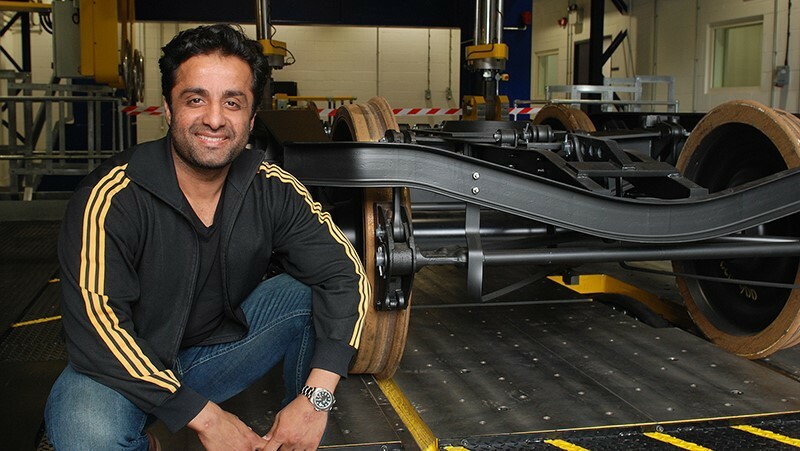 Now that the practicality of on-board sensors has been demonstrated, the IRR is to collaborate further with Siemens in developing a concept that has the potential to provide levels of “big data” that could provide a huge boost to rail safety and cost-efficiency. In addition to detecting voids, sensors could give early warning of problems such as corrugation of the track or wheel flats - distortions in wheel shape caused by factors such as the lack of adhesion. Actual vehicle suspension faults could also be picked up by sensors. It’s not just maintenance disciplines that are leveraging developments in monitoring and communications as can be seen in Nottingham, which is on a mission to become one of the UK’s first smart cities. Defined as urban areas that use information and communication technology (ICT) to enhance the quality of urban services, smart cities are meant to reduce costs and energy consumption and, ultimately, become better living spaces for their inhabitants. One essential aspect of the smart city is public transport, an interconnected network of trains, buses and trams, capable of remote monitoring and predictive analysis. In a smart city, the road and transport network fulfil a similar role to that of the circulatory system in the human body: facilitating the movement of essential elements that ensure the wellbeing and efficiency of the whole system. However, the advantages of smart public transport go beyond energy efficiency and sustainability. They also include cost-efficient travelling, higher road safety levels, better mobility for urban dwellers and the availability of analytics that help predict and manage traffic flow. 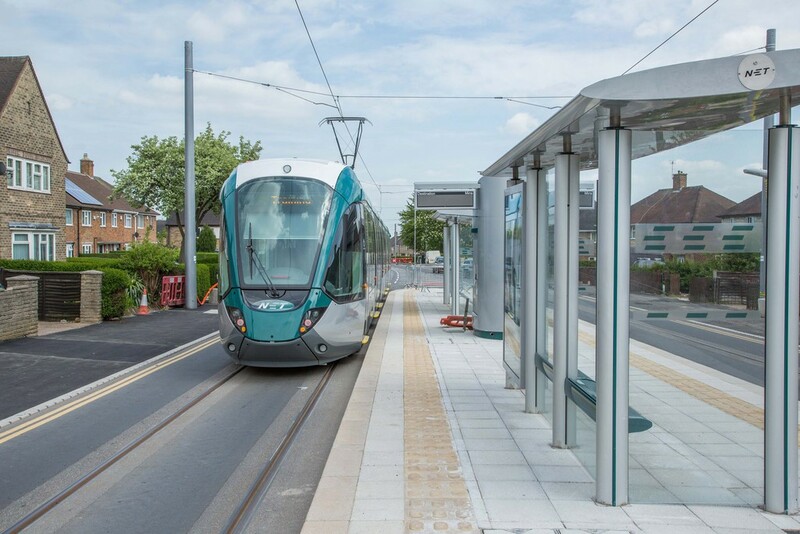 Nottingham has recently expanded its existing tram network to include two new lines to serve the South and South West of the city. NET Phase Two added 17.5 kilometres of track, 28 new stops and 22 new trams to the existing network. The main feature that makes a public transport system smart is enhanced control and monitoring features, and systems integrator Boulting Technology was called in as a consultant to design and implement the fibre optic infrastructure that allows the access, visibility and control of the traffic lights system for Nottingham’s two new lines. 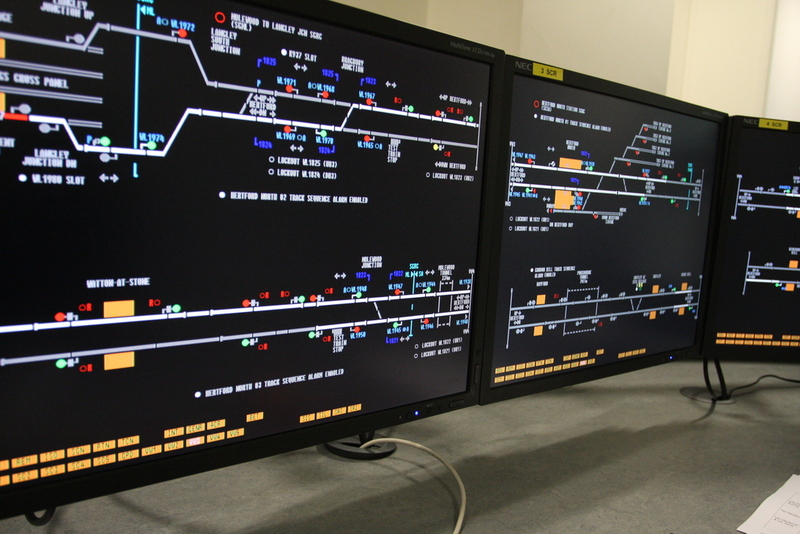 This feature allows NET to monitor and control tram junctions, with the facility to also monitor traffic and control traffic movement. 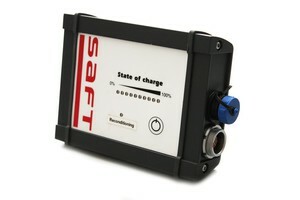 Specialist in high technology batteries for industry, Saft, has launched C.O.M.M. Batt, its first ever Internet Of Things (IoT) service for nickel-based onboard batteries. The new service enables rail operators to realise the benefits of predictive maintenance planning for their backup batteries based on remote, real-time monitoring i.e. 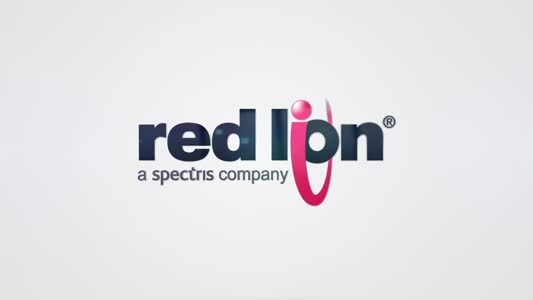 reduced downtime, optimised fleet management and the associated cost efficiencies. C.O.M.M. Batt uses wireless technology to transmit diagnostic data, which is analysed using Saft’s advanced modelling algorithms based on real-world knowledge drawn from a vast installed base to provide information on battery operation and charge condition, as well as key predictive maintenance information. Operators can see a real-time picture of how their batteries are performing and can access this information on a PC or a smart phone and receive message alerts. C.O.M.M. Batt provides an effective basis for a transition to a predictive maintenance regime, rather than corrective and preventive maintenance, which yields other benefits such as lower maintenance costs and, increased fleet availability. Another example of how predictive maintenance is being used in the rail sector can seen in the ongoing bogie overhaul programme of Hitachi Rail Europe’s Class 395 ‘Javelin’ high speed trains. 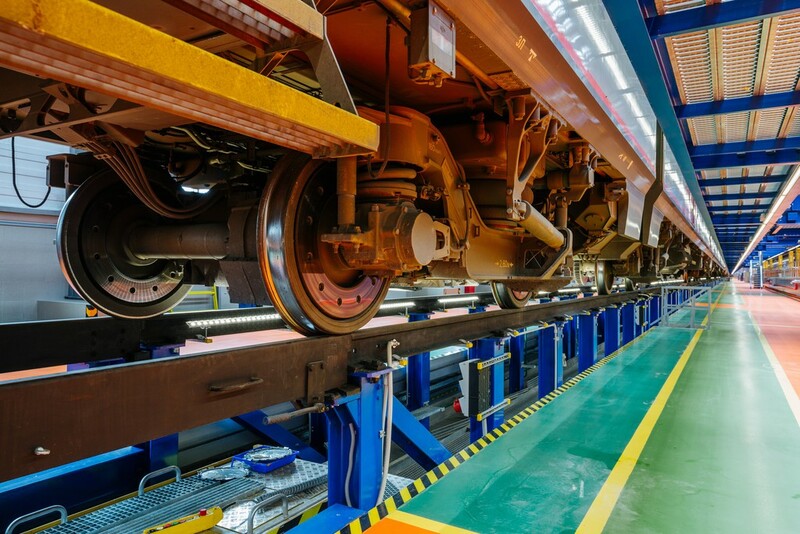 As part of this, precision bearing manufacturer Schaeffler has delivered more than 1300 axlebox bearings and gearbox bearing sets to Hitachi Rail Europe’s flagship train maintenance centre in Ashford, with further deliveries planned this year. The trains consist of six-car units, with all axles on the middle four cars powered. The outer cars are unpowered. The bogies are bolsterless, with both powered and unpowered bogies sharing a common design to simplify maintenance. Each 6-car unit can work in multiple with another, creating 12-car trains. Since the Hitachi train has been in service, Schaeffler UK has worked closely with Lucchini UK, the company responsible for the bogie overhaul on the Class 395. Lucchini and Schaeffler have collaborated on a number of improvement projects for the Class 395, including mileage extensions and condition monitoring of the drive train, including axles, traction motors and gearboxes. The current overhaul programme, which started in 2014, has seen Schaeffler supply 480 gearbox bearing sets and 840 TAROL axlebox bearings. 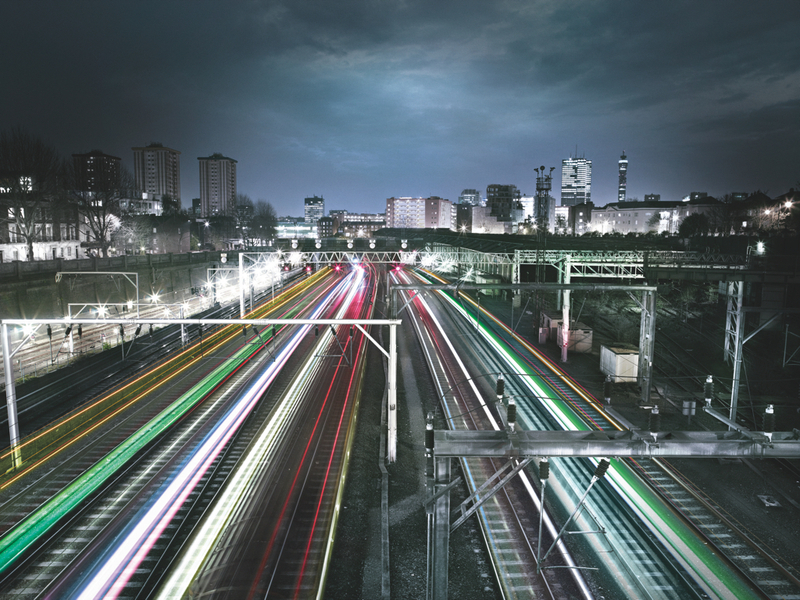 While developments in connectivity and IoT-associated technologies are bringing great benefits to the rail sector they do have a downside: increased vulnerability to cyber attacks. In fact, according to Darktrace, a British cybersecurity startup that is responsible for defending much of the UK's railway network, there have been at lesat four major cyber attacks in the last year. The attackers did not appear to attempt to actively disrupt anything, but rather seemed to exploring the computer systems, leading to speculation that it could have been nation state attackers conducting surveillance exercises as part of "cyber espionage", which involves entering computer systems that deal with government data and critical infrastructure to gather information. According to The Telegraph, Sergey Gordeychik, a security researcher at Kaspersky Lab in Moscow, said that hackers could cause "mayhem" if they managed to gain access to the railway network. 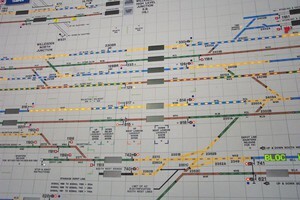 He said research had demonstrated how network access could be used to change the behaviour of the trains across the globe, including traffic lights and points. 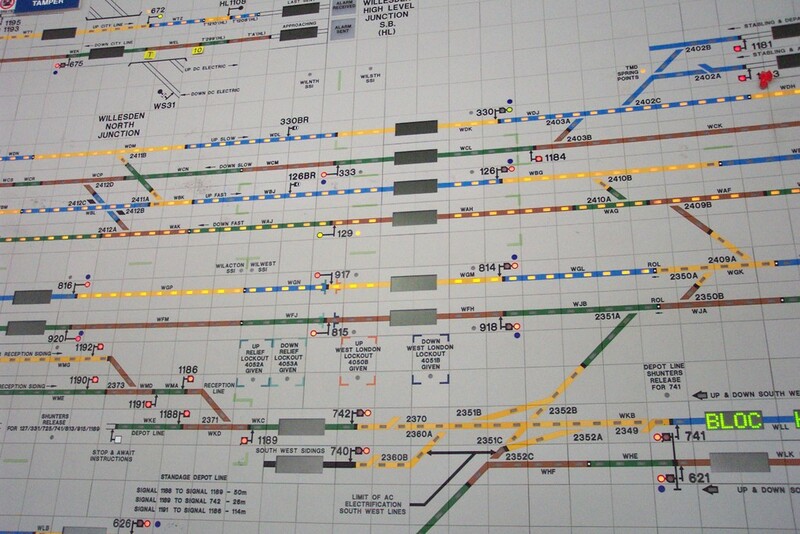 "They could change the points when a train passes over it," he told the newspaper. "Trains could go off the rails and this could cause a crash. "At the moment, drivers know not to go on busy lines because traffic lights direct them, but if somebody can change this behaviour and make the lights green, trains can collide. That would cause mayhem." Network Rail said: "Britain has the safest major railway in Europe and cyber security is a key part of our plan for introducing digital train control technology. "Safety is our top priority, which is why we work closely with government, the security services, our partners and suppliers in the rail industry and security specialists to combat cyber threats."